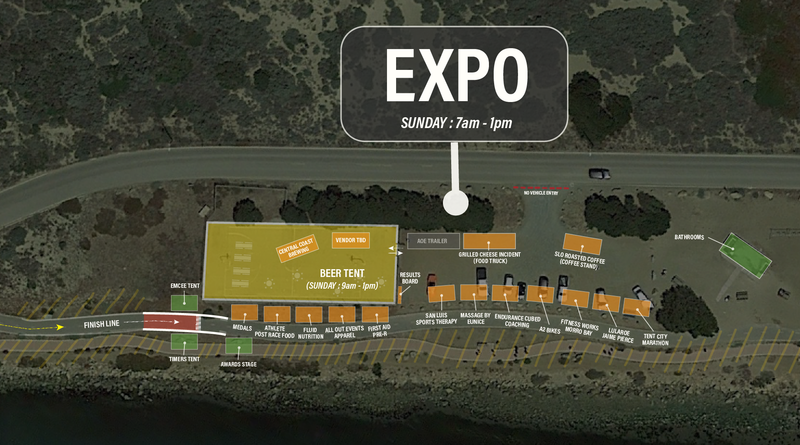 For expo/festival booth inquires, please email kaori@all-outevents.com and we’ll send you more information! 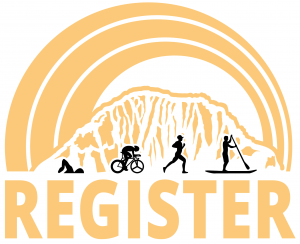 **1st beer on us for Morro Bay Tri finishers! Ticket on race bib.